A $270 Million penalty—more like a case of severe indigestion. That’s what HealthCare Partners Holdings, LLC d/b/a Davita Medical Holdings, LLC, paid in the 4th quarter 2018 to settle False Claims Act liabilities related to its Medicare Advantage beneficiaries. In the late 1990s, Medicare mandated the Risk Adjustment and Hierarchical Condition Category (HCC) model, which was implemented in 2004. Under this model, a risk factor score is assigned to patients who have serious or chronic illnesses based upon the demographics and health conditions that they have. A patient’s health condition is determined by the ICD-10 diagnoses their providers submit on claims. 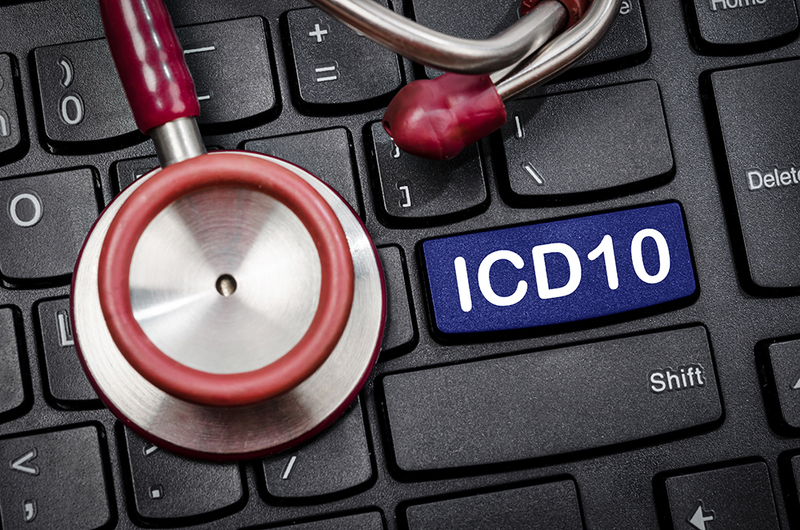 At this time, more than 9,000 ICD-10 codes map to 79 HCCs. Medicare beneficiaries have the option of choosing a traditional Medicare indemnity plan or enrolling in a Medicare Advantage Plan (MA Plan). MA Plans receive a fixed monthly fee from Medicare for each of their enrolled beneficiaries. To address the costs associated with beneficiaries who require more chronic, complicated (and costly) care, Medicare Advantage Plans pay providers a “risk-adjusted” fee based upon those ICD-10 diagnoses submitted by their providers. Now back to DaVita. DaVita voluntarily disclosed certain practices it identified in a company it had acquired, practices that had the effect of submitting patient diagnoses that increased the payments it received associated with these patients. The Department of Justice’s Press Release indicated that improper coding advice was given to providers that referenced an improper diagnosis code for a spinal condition that gave them increased reimbursement from Medicare. Additionally, the whistleblower in this case alleged that “one-way” chart reviews were occurring–meaning, an active attempt was made to review records and locate additional diagnoses that might increase reimbursement while identified improper diagnoses were ignored and unchanged. DaVita is by no means alone. On December 11, 2018, the Department of Justice announced that it was intervening in another whistleblower case, this time against Sutter Health and the Palo Alto Medical Foundation for (allegedly) similarly submitting improper diagnosis codes that increased the patients’ risk scores and increased their reimbursement. Educate your providers and coding staff on the appropriate assignment of ICD-10 diagnosis codes based upon actual, documented conditions. Balance a robust clinical documentation improvement program with a focus on compliance. Demonstrate your commitment to compliance by periodically having an audit performed by an objective, external expert who will identify both diagnoses that may have been missed as well as those that may be inappropriate, and address the findings. Most whistleblowers blow the whistle because they feel like they have raised concerns that were never addressed or were inadequately addressed. When someone speaks up, step back and investigate–look at the issue from all angles. Take the appropriate action to address the impact on your organization. For more information on proper coding and compliance issues, contact Coker Group’s experts at 678.832.2021. Our team is available to assist you in avoiding the risks and subsequent penalties of inappropriate HCC billing and other OIG and DOJ violations. https://www.justice.gov/opa/pr/medicare-advantage-provider-pay-270-million-settle-false-claims-act-liabilities. Accessed February 26, 2019.
 https://www.justice.gov/opa/pr/government-intervenes-false-claims-act-lawsuit-against-sutter-health-and-palo-alto-medical. Accessed February 26, 2019.
 https://oig.hhs.gov/reports-and-publications/workplan/summary/wp-summary-0000332.asp. Accessed February 26, 2019.